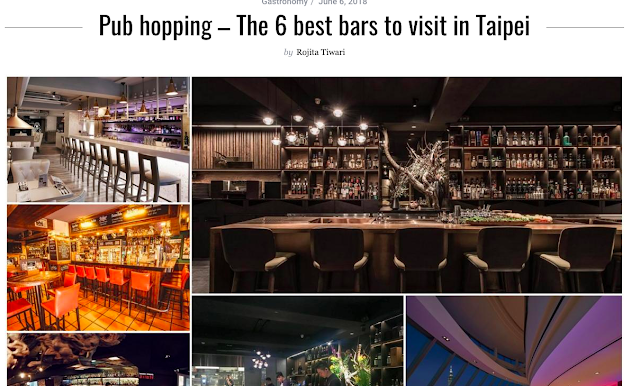 Aki Wang’s Indulge Experimental Bistro was awarded the Best Bar in Taiwan Award at Asia’s 50 Best Bars 2018 held in Singapore. Located in a posh residential area in the quieter by lanes of central Taipei, the place is totally missable, unless you are looking for an herb garden outside a building. But as soon as you enter, you feel the place has a soul. The friendly staff, a very talented female bartender manning the bar with ease at a peak hour, an exceptional kitchen serving some delectable food items prepared with fresh produces and locally sourced ingredients, Indulge Experimental Bistro is a delightful place to unwind after a busy day. 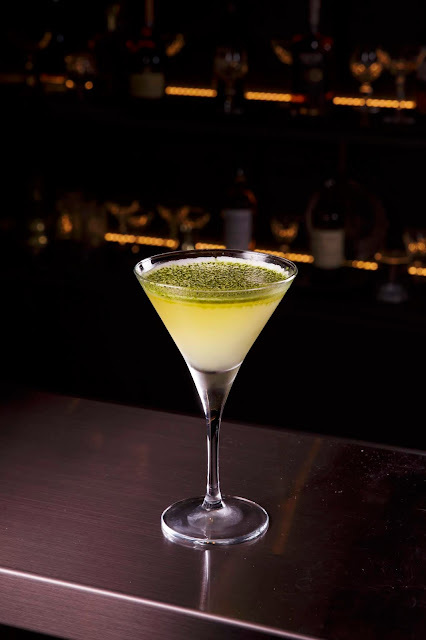 Divided between a casual dining area and an underground semi-formal cozy den space that serves a wide range of spirits including some rare single malts, cognacs, and Japanese whiskeys, Indulge Bistro is an experience. Ruby Black Cocktail (2018 Ruby completely fermented black tea liqueur with Deveron 12 YO single malt whisky, Beetroot, Raspberry, Rose & citrus reduction) and many more, it is truly a tea enthusiast’s dreamland.